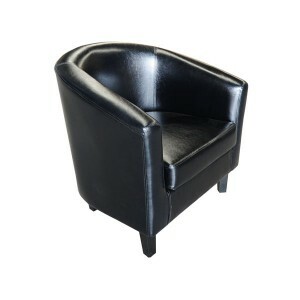 A super-stylish brown leather club chair which looks the part at any event. 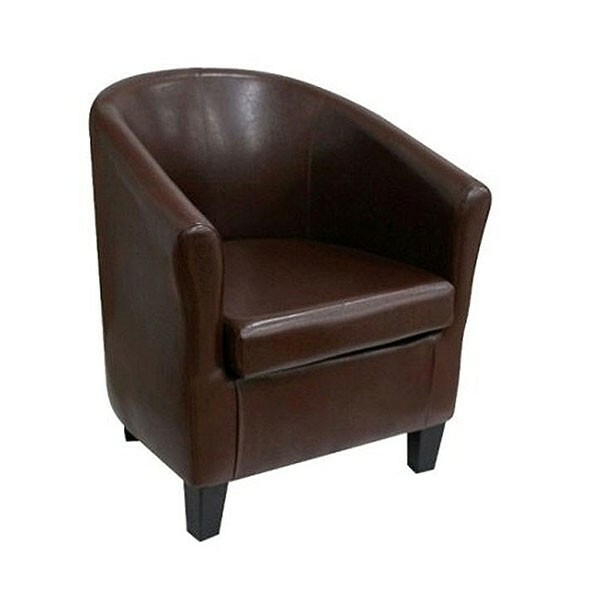 These leather club chairs are also available in a variety of other colours here online at Event Hire UK where we constantly endeavour to bring our clients the very best in choice, service, price and quality. 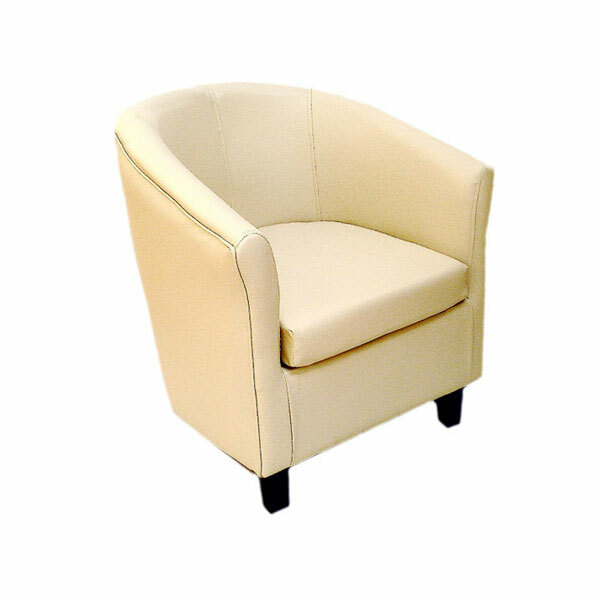 Hire securely online today with the chair hire experts right here - we'll look forward to working with you to create unforgettable events and occasions.